You are invited to the Ultimate Vintage & Craft Fayre at Olton Friary!! Live music, old time dancing – no partner required! 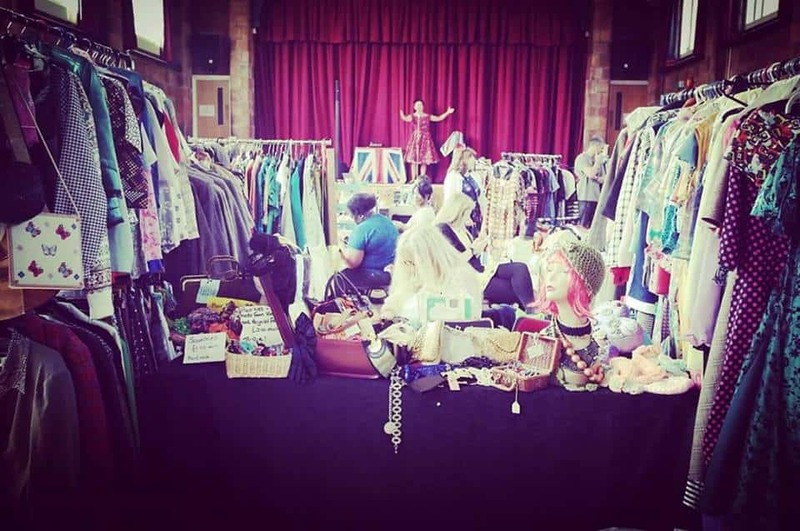 Taking you back in time with vintage afternoon teas, retro shopping stalls, clothing, shoes, jewellery, homewares, collectibles, new items with a vintage twist, vintage raffle, vintage belle competition, mini dance classes, free goodie bags, free cupcakes, plus Reza Farrell singing the classics. The ultimate vintage experience under one roof!! * BOTTLE OF WINE FOR THE BEST DRESSED VINTAGE BELLE OR VINTAGE BEAU!! Raffle – £1 a strip – win a vintage hamper full of goodies! Website proudly created by JTEK UK.